DUBAI – Emirates NBD, a leading bank in the region, announced that customers applying for personal or priority banking products or services at any of the four Emirates NBD branches in the Burj Khalifa area, will have several opportunities to win a ‘stay for two’ at the Jal Fujairah Resort and Spa, located on the east coast of the UAE. 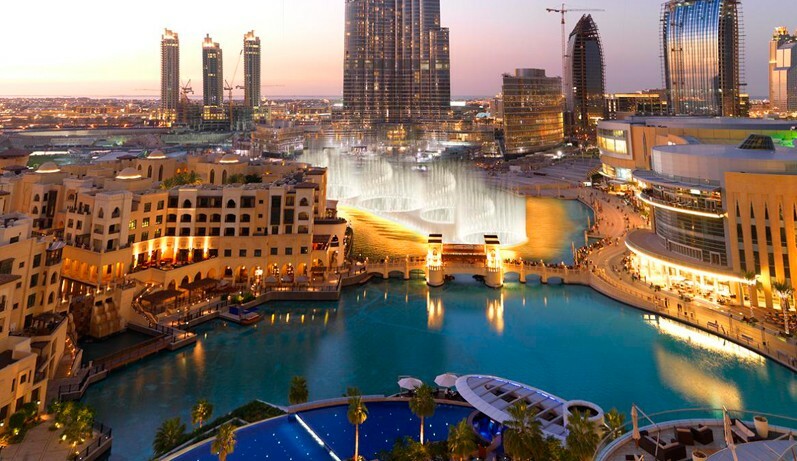 The special customer promotion between May 15 and June 15, 2010, is valid across the four bank branches that are operational in the Burj Khalifa area at Old Town, The Residences, and the two branches located at Dubai Mall, a Press statement issued by the bank said. These branches operate flexible working hours ranging from 9am to 9pm to suit the needs of customers. In addition, Emirates NBD also operates 11 ATMs and five CDMs in the Burj Khalifa area. “Through this promotion, Emirates NBD is highlighting its presence as the neighbourhood bank that cares for its customers’ well being and continuing convenience,” he added.